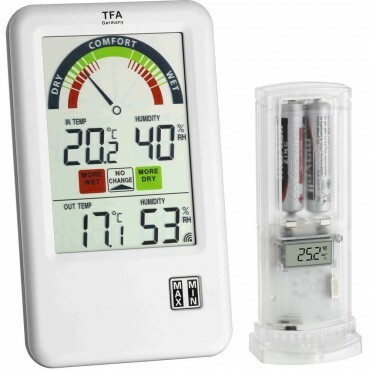 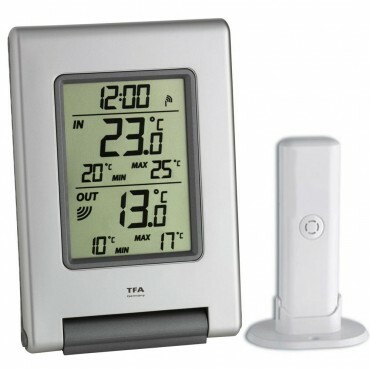 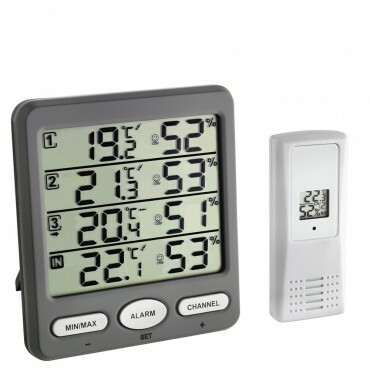 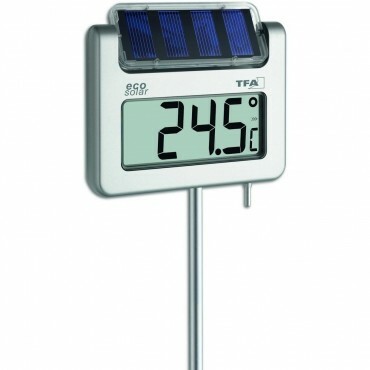 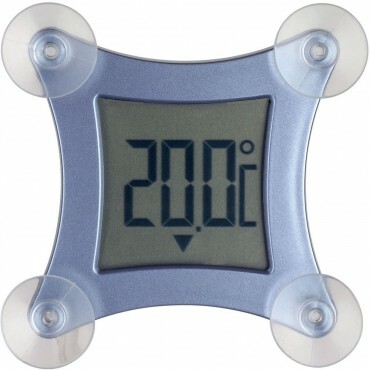 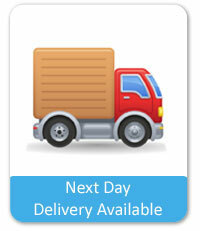 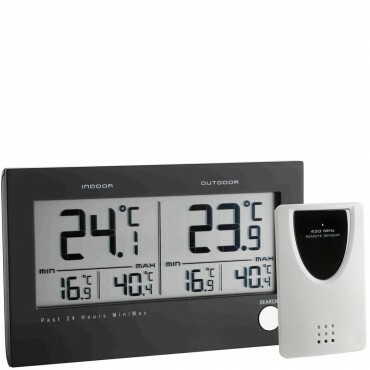 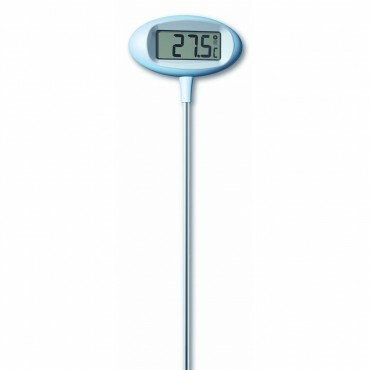 We have a great selection available of outside digital thermometers. 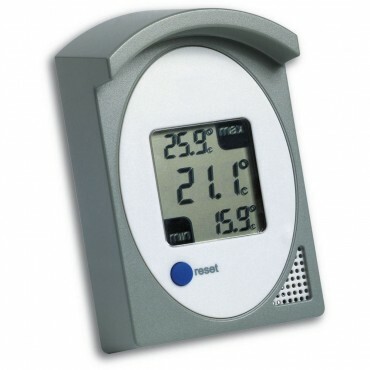 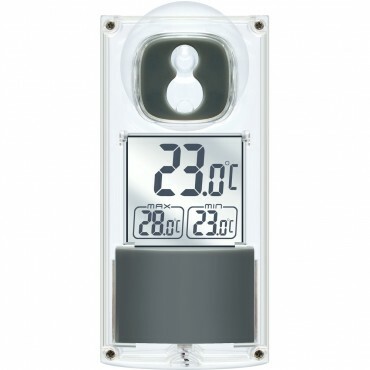 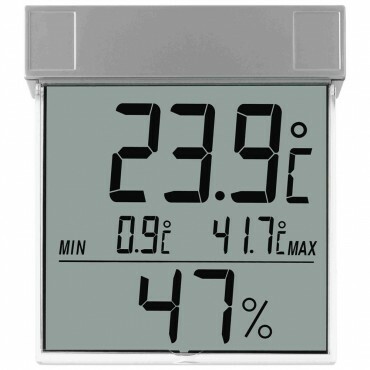 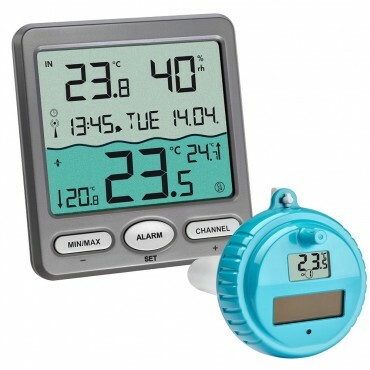 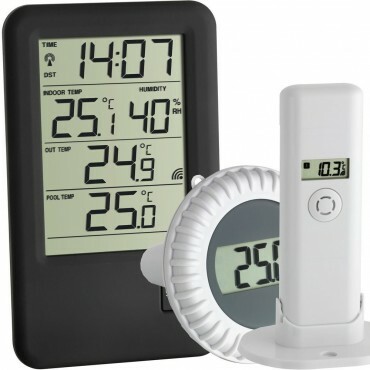 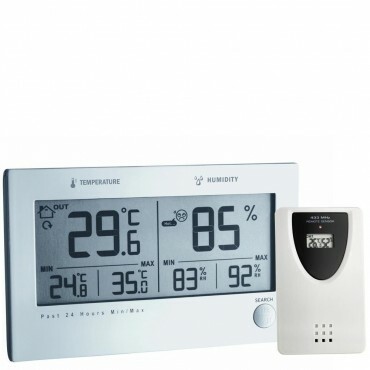 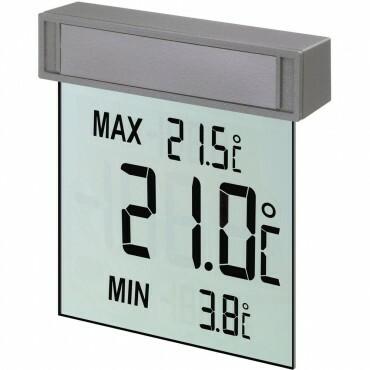 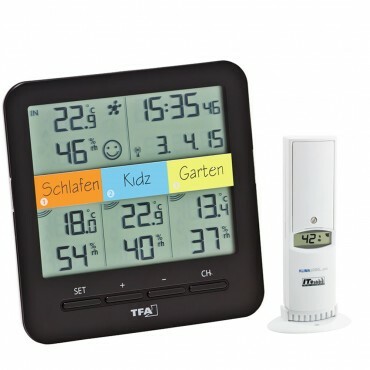 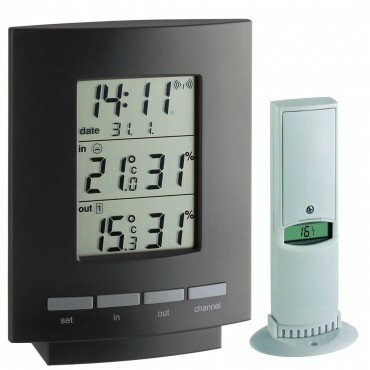 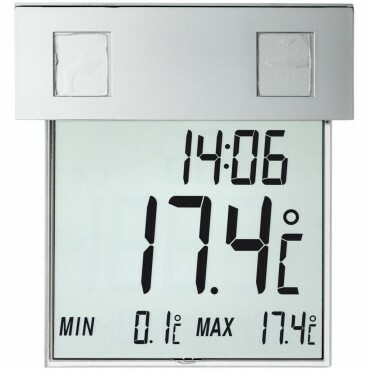 We have min/max thermometers, which will show a current temperature, aswell as a minimum and maximum reading. 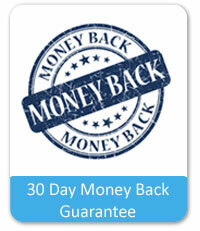 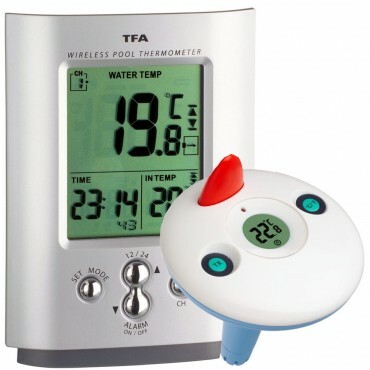 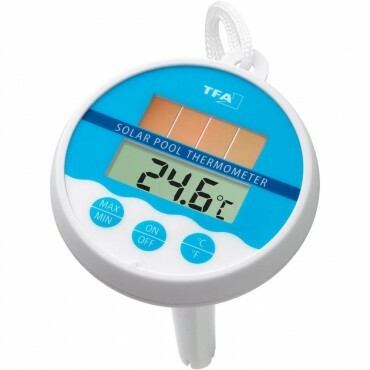 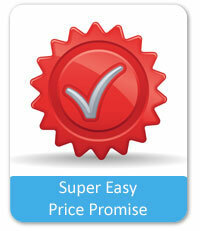 We also stock digital pool thermometers, ideal for ponds also. 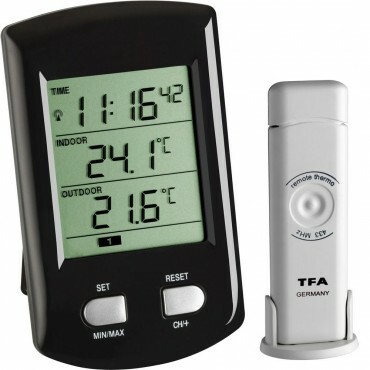 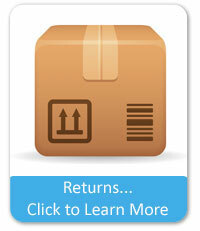 Plus, there are digital wireless thermometers, which are supplied in two parts. 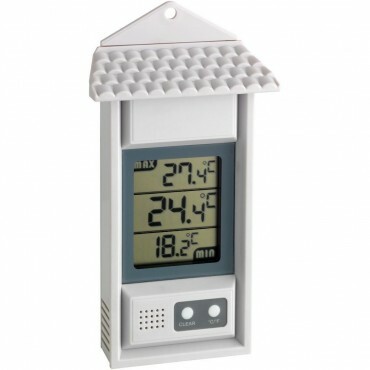 There is a sensor which can be placed outside to detect temperature, and also a digital base station which is placed inside, which the sensor will transmit back to. 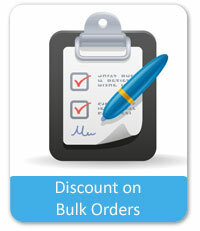 If you need any help, please do give us a call on the number at the top of the page, where our friendly advisor’s will be able to give you some information.